If one of your favorite past times is shopping, then take your hobby to the next level. Download the most popular shopping apps, and open up new doors for your acquisitions. It’s way more fun to shop when you don’t have to do all of the legwork. Shop from the comfort of home with some of the most fulfilling mobile shopping apps available today. Here is a brief overview of what we have deemed the top most excellent shopping apps for your favorite mobile device. You can buy almost anything on the Flipp mobile app, and the dashboard gives you the opportunity to refine your search to find whatever you desire. Even if you want some non slip films for your hardwood steps, you can find it on the Flipp app. You can choose to have your items delivered, or you can have them sent to the specific store from which you purchased them. You may also cash in and redeem rebates with the app, which give you an opportunity to simplify saving money. Ibotta gives you the ability to scan receipts from the things you’ve purchased, and get money back on your purchases. You can scout prices from various stores, add interesting possibilities to your personal favorites list, and redeem rewards from the app when you make purchases using their platform. Choose the website you want to shop, and then open the website from your mobile Ibotta application. The app will monitor your shopping habits and reward you for using their product to obtain yours. Ebates gives you real cash money every three months just for using their mobile app for all your shopping needs. As you shop, you’ll earn cash back. Once you have accrued a total of at least five dollars, you can have the money instantly transferred to your PayPal or banking account. Ebates is also a great app for opened shopping. 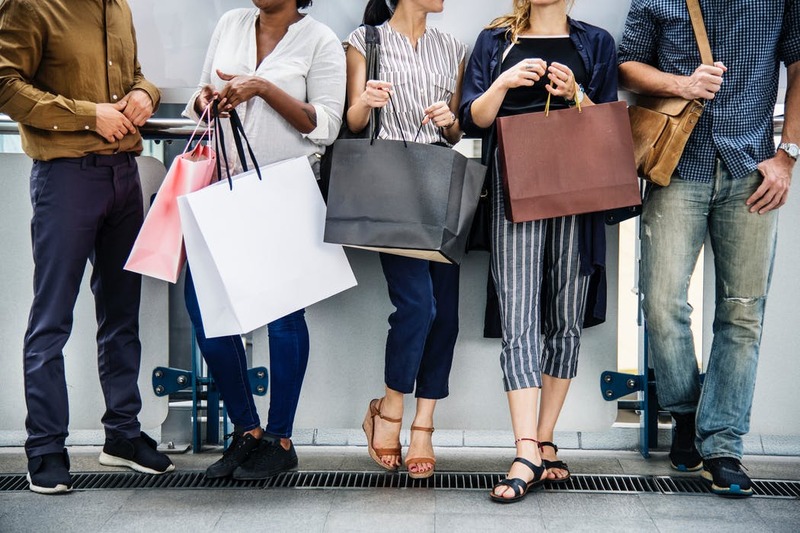 If you have no idea what you’re really looking to find, Ebates will give you a little direction with a few hints as to what you might be interested in purchasing. ShopSavvy is a great mobile app to compare prices, shop around several different stores, and it’s even useful while you’re at the physical store. You can scan the barcode on what you’re looking to buy, and ShopSavvy will let you know where you can purchase the product for less. RetailMeNot will give you instant access to coupons and sales wherever you have chosen to shop that day. It works online and if you are in the physical store, so your don’t forget your mobile device. For example, the app will give you a bird’s eye view of a shopping mall, marked with all of the best deals and discounts. This entry was posted in Web Apps.